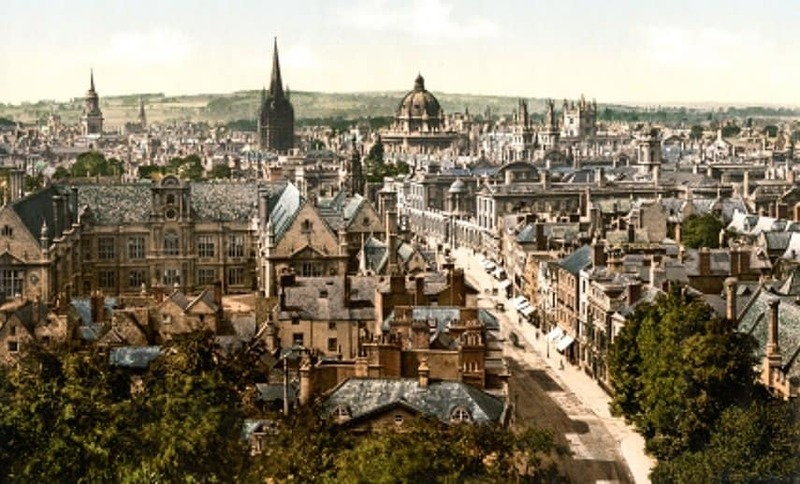 In 1355 in Oxford, a dispute between a taverner and two University of Oxford students over the quality of drinks resulted in a 2 day riot that left 30 locals and 63 scholars dead. 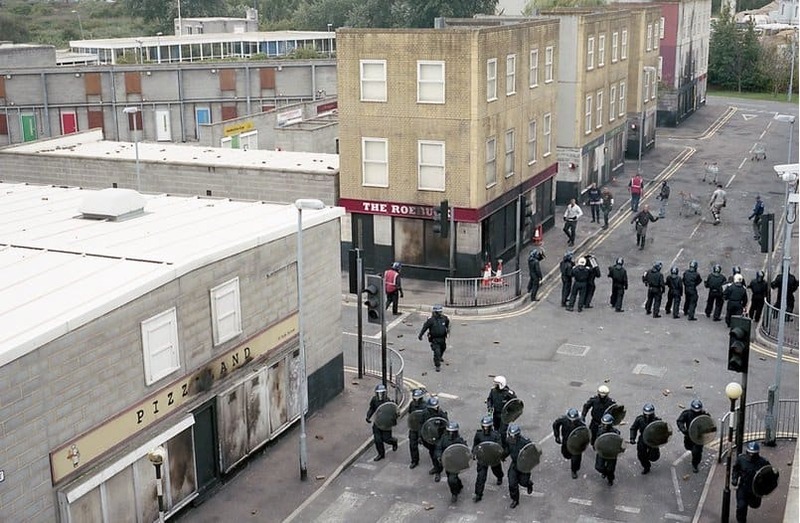 In Gravesend, there is an entire fake town used by cops to simulate risky situations. Fake roads, trains, aircraft, nightclubs, estates, parks and houses are used to stage terrorist attacks, hostage situations, robberies and riots. 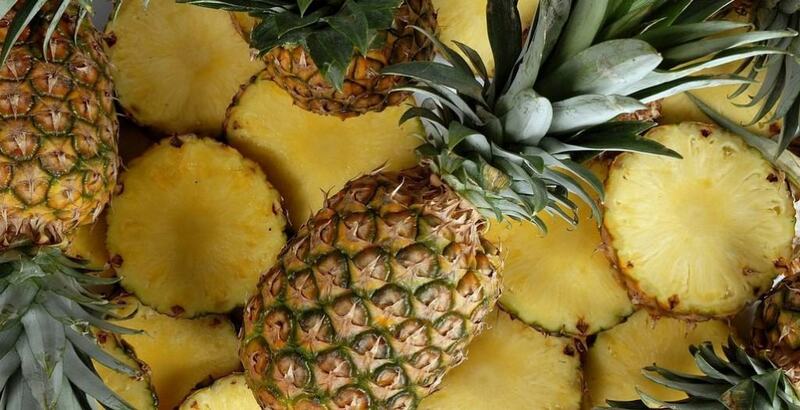 In 18th century England, pineapples were such a symbol of status that you could rent the fruit for the evening to take to a party. Cops in England carry firearms in the case of emergencies only. 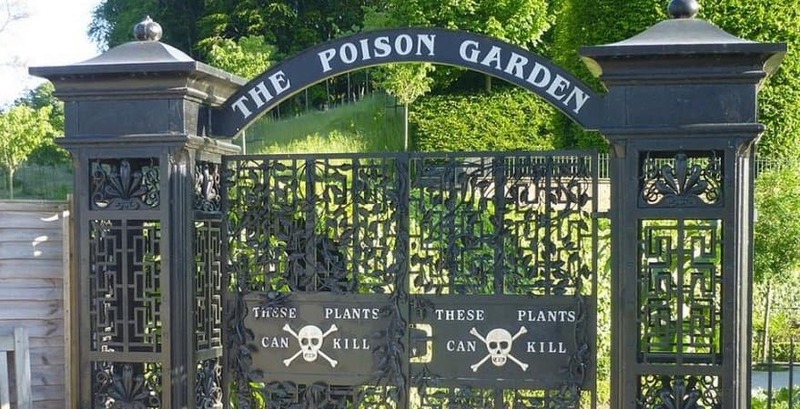 There is a garden in the country called the Poison Garden that is devoted entirely to plants that can kill. 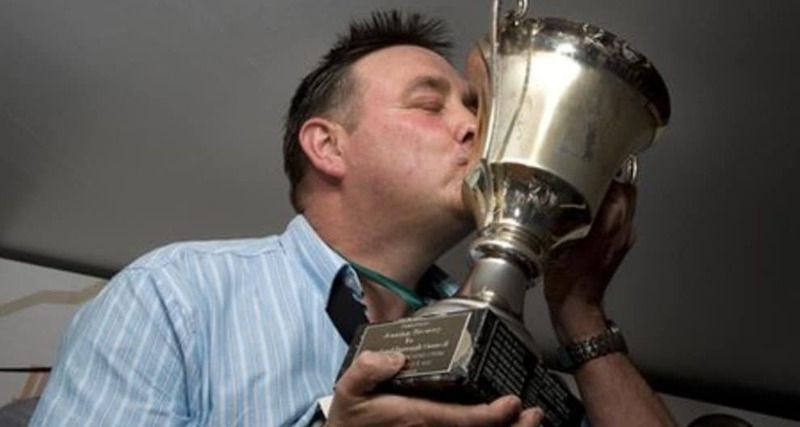 In England, there is an annual lying competition and people from all over the world have 5 minutes to tell the most convincing and biggest lie they can. 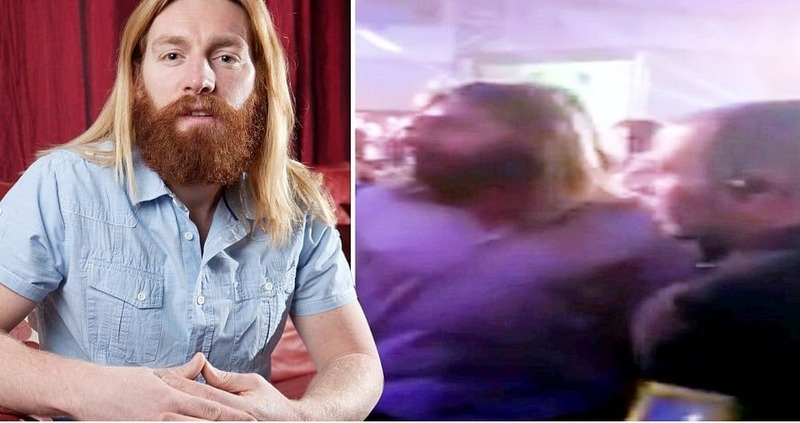 In 2012, an Australian man was kicked out of a televised tournament in the country because of fears his looks could distract the players after people began chanting ‘Jesus’ at him. 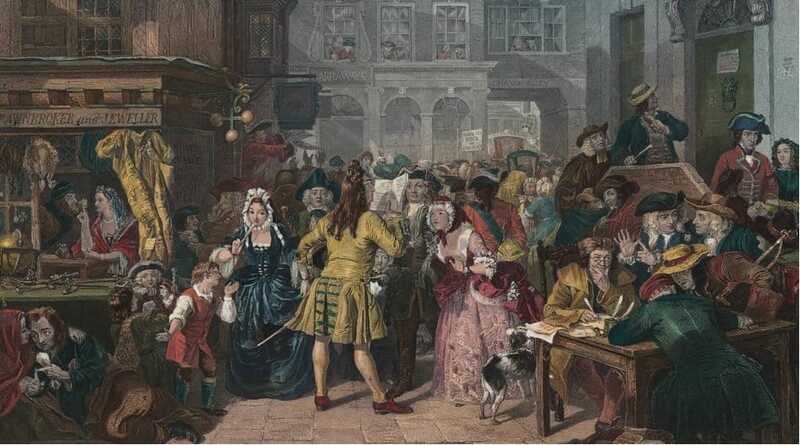 After the collapse of the South Sea company back in 1720 that bankrupted several people and critically affected England’s economy, a proposal was made in Parliament to put bankers in bags filled with poisonous snakes and throw them into the Thames River.